Benny Chee and Phoebe Charn’s wholesale and consignment shoe business had been going strong for more than 20 years. But 50,000 pairs of shoes later, they took a leap of faith and created a new eCommerce shoe brand with social impact: Anothersole. 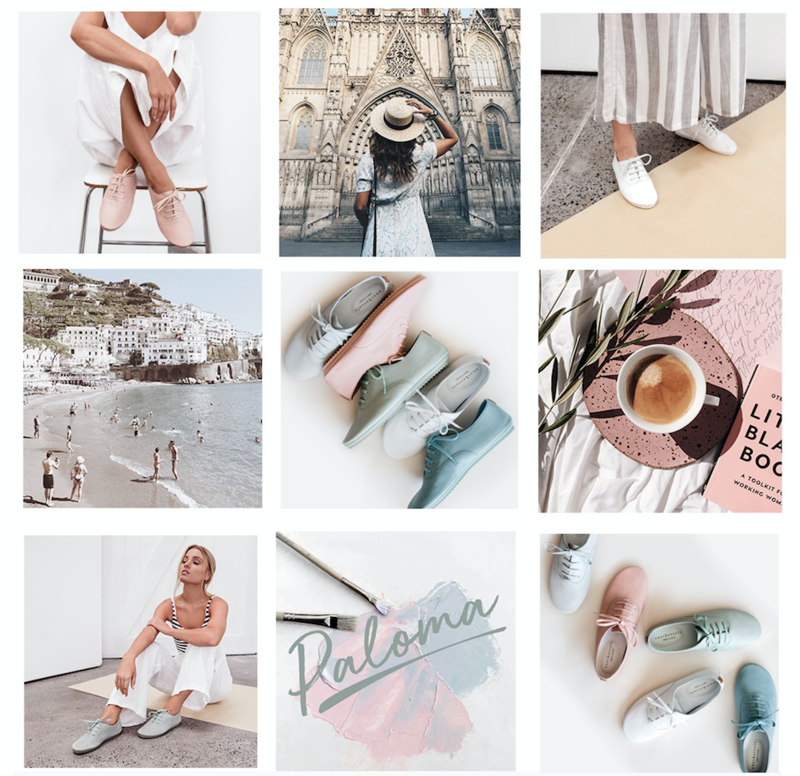 Being deeply involved in the day-to-day operations of their successful wholesale shoe business, Benny and Phoebe noticed a change in customers’ mindsets over time. Rather than simply seeking the cheapest “fast fashion” on the market, customers were increasingly looking for ethically made products they could feel good about buying. Launched in 2017, Anothersole sells footwear essentials crafted from 100% natural materials to reduce environmental impact and ensure long-lasting wearability. As part of their Buy1Feed1 program, a portion of the proceeds from every pair of shoes sold goes towards abolishing child hunger around Asia. Read the full case study for more information on how Anothersole are effecting social change one pair of shoes at a time with the right partners and solutions supporting them.